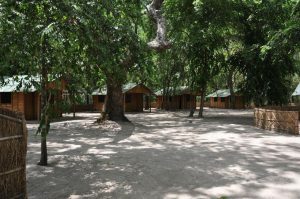 Comfortable chalets are provided in a secluded camp in a forest area in Mozambique. The rooms have en-suite bathrooms with generated electricity. 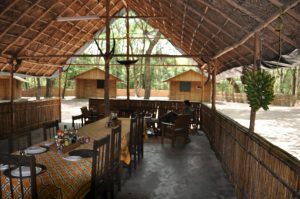 Each chalet accommodates 2 persons. At the end of the day you can relax at the camp fire with refreshments and a Bush BBQ.